Meet the man behind the iconic Beeswax Lip Balms. (SPOT.ph) Everyone has heard of Burt’s Bees because of their famous Beeswax Lip Balms, but have you ever wondered about the person (or people) behind the classic beauty brand? 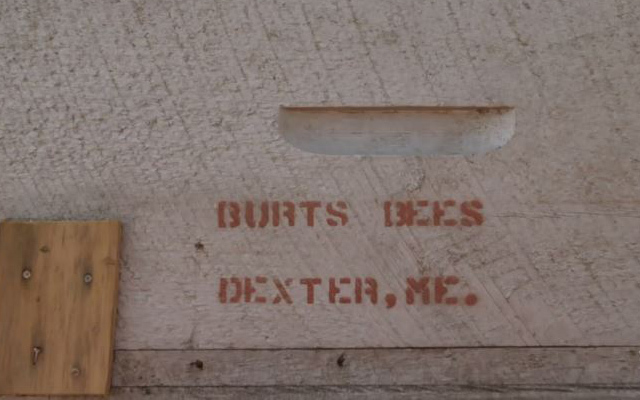 Well, his name wasn’t actually Burt—not officially, at least. It was Ingram Berg Shavitz. 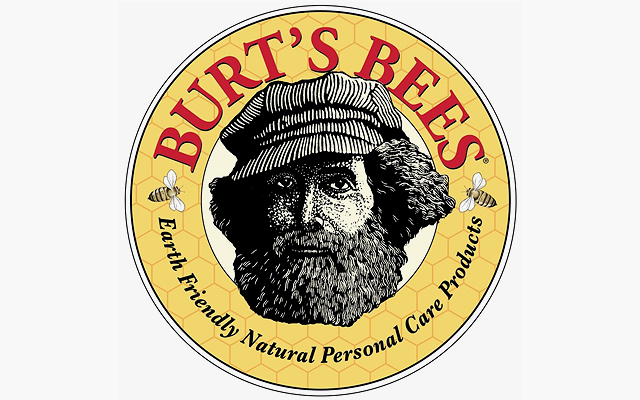 And yes, he’s the man depicted on the Burt’s Bees logo. 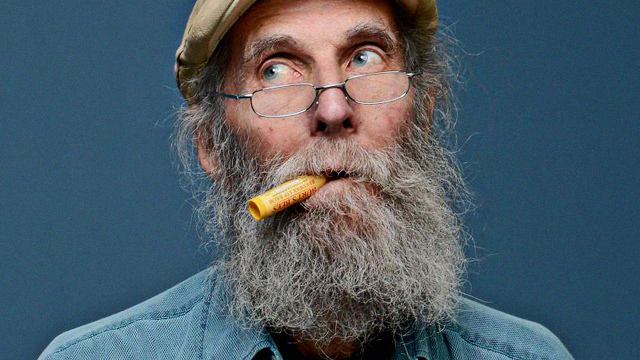 Fun fact: There is an actual wood-carving of Burt Shavitz done by artist A.C. Kulik. It’s pretty surprising how a bearded old man turned out to be a global beauty icon. But he didn’t do everything on his own. 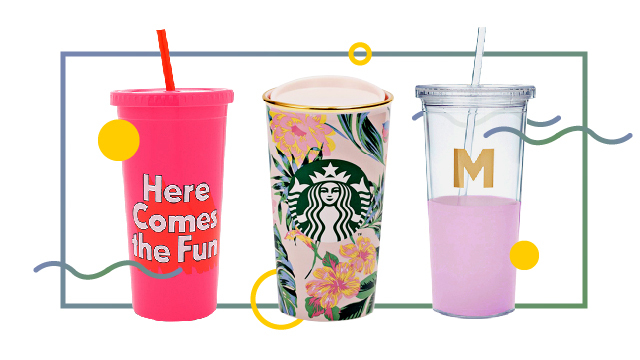 In fact, he didn’t even dream for his brand to become a multimillion-dollar business. Ingram Berg Shavitz was used to living a simple life, and all he wanted was to earn enough to maintain his laid-back lifestyle...but as cheesy as it sounds, love had a lot to do with the brand's huge success. One would think that finding love and rolling in cash is the dream—but not for him. And to be honest, that's pretty unusual. But that's not surprising coming from Ingram Berg Shavitz. He was a pretty eccentric man, after all. So much so that that they even made a whole documentary about his life. It's called Burt's Buzz. Ingram Berg Shavitz unofficially changed his name to "Burt" after graduating from high school. Before the fame that came with the success of Burt's Bees, he was a photographer for Time and Life magazine where he photographed rallies, protests, and strife in New York back in the 1960s. 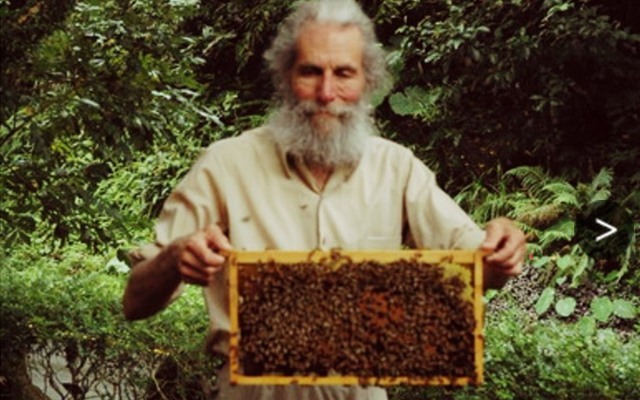 He decided to leave New York for the countryside once the '70s rolled around—the decade when he discovered his love for beekeeping (but not before getting involved in obscure jobs like horse shoeing and cleaning barns). 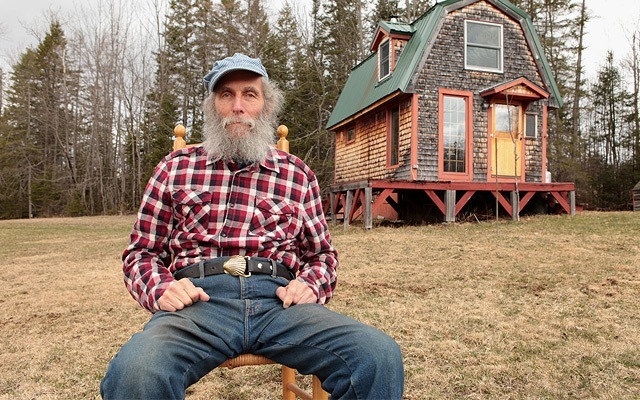 He marked his beehives with "Burt's Bees" to keep them from being stolen and started making a living out of selling honey—and eventually became known for it in Maine. But everything changed in 1984. He met a hitchhiker named Roxanne Quimby, a single mother of twins, and just like in the movies, the two fell in love and Burt's life changed forever. They began selling honey together, and eventually, candles from his beeswax. They grew such an impressive following that business-minded Roxanne had a lightbulb moment and wanted to expand and create personal care products from all the beeswax Burt had saved over the years. The result? 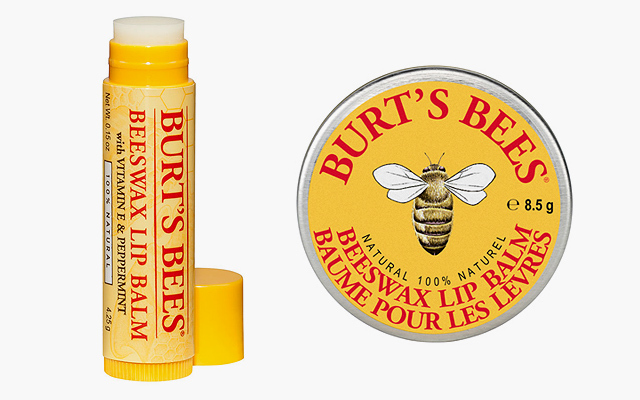 That same exact Beeswax Lip Balm you have lying around somewhere in your house. 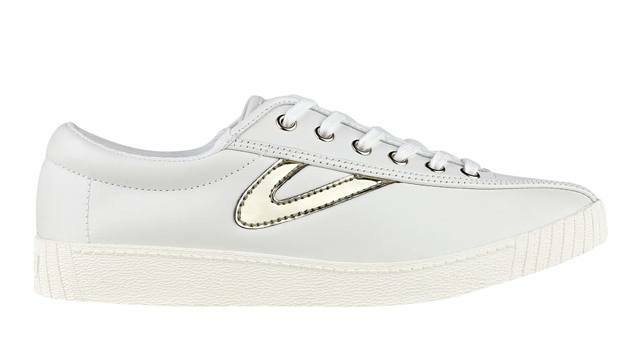 And the recipe for the classic beauty staple? It was from a page found in a farmer's almanac. While things seemed to be changing for the better, what didn't change was Burt's desire to maintain a laid-back lifestyle. "A good day is when no one shows up and you don't have to go anywhere," he says in his documentary. But Roxanne had big dreams for the brand, and while their visions didn't exactly align, Burt still agreed to be the face of the brand. Business Insider reports that as the business boomed, Burt and Roxanne's relationship deteriorated in 1994. Roxanne moved their headquarters to North Carolina and handled product development while Burt managed their retail stores. And that's where things start to get pretty controversial. Lucas St. Clair, one of Roxanne's sons, appears in the documentary explaining what he knew about Burt's split from the brand, stating that Burt wasn't happy so he decided to leave—which was true...but not completely. According to Burt, he didn't volunteer to leave. Lucas continues to explain his mom's side of the story which involves her getting upset about Burt allegedly having an affair with one of their younger employees. In 1999, Burt's relationship with Roxanne—and the brand—was eventually severed. But it reportedly wasn't by choice. There were allegations of sexual harassment, and he gave up his share in the company in exchange for a house and 50 acres of property valued at U.S. $130,000. 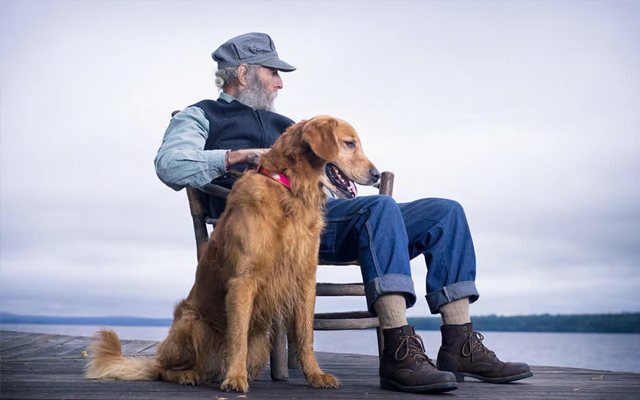 Burt ended up selling the house and moving back to his turkey coop in Maine with his golden retriever. Roxanne eventually sold Burt's Bees to Clorox for U.S. $970 million in 2007. According to The Associated Press, she made more than U.S. $300 million but claims that everyone who was associated with the company was treated fairly. But that's a non-issue for Burt. "I had no desire to be an upward-mobile-rising yuppie with a trophy wife, a trophy house, a trophy car. I wasn't looking for any of those things. I already had what I wanted." And that's living in a simple house in the countryside with his furry best friend. Burt passed away in 2015 at the age of 80 due to respiratory issues. 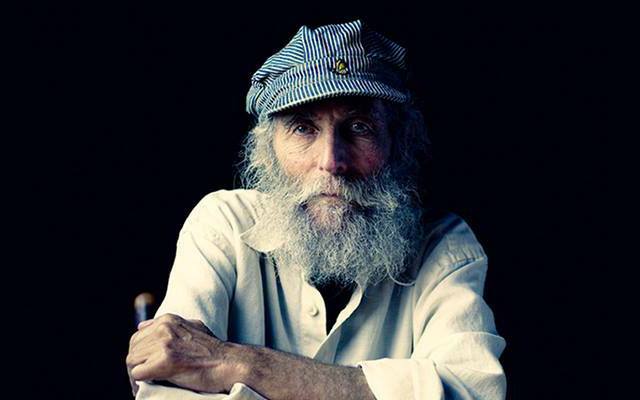 So, who the heck is Burt from Burt's Bees? He's just a bearded old man who led a simple life, fell in love, and co-founded a multimillion-dollar beauty brand, but still preferred to live in the countryside with his dog. But he is also a beauty icon like no other.